CASTLEFORD Tigers will not be looking to replace Garry Lo in their Super League squad. The Papua New Guinea winger left at the weekend after his “representative” asked for him to be released just six months into a two-year deal. He has not featured since voluntarily assisting the police with an inquiry last month and he made just one appearance, scoring on his Super League debut at Wigan Warriors. 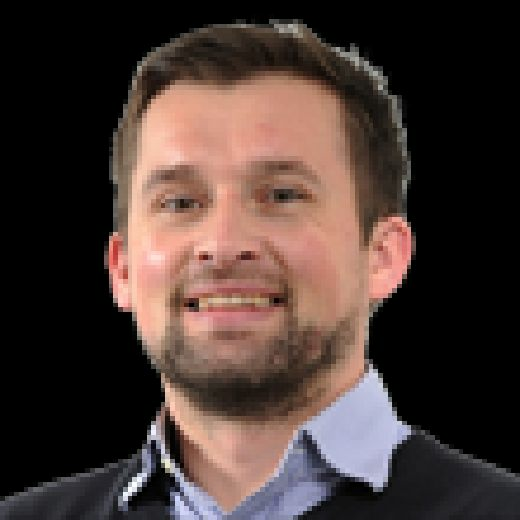 Castleford are without fellow wingers Greg Eden (hamstring) and James Clare (broken leg) due to injuries but asked if he would be moving into the transfer market to replace Lo, Powell said: “No, we won’t be. “We’ve got some good young wingers in Tuoyo Egodo and Kieran Gill. Former England centre Michael Shenton has been playing on the wing and was also used as an emergency full-back when Jake Trueman (concussion) was injured during the weekend’s 36-12 loss at Hull FC. He could feature there again if Trueman does not pass his return-to-play protocols in time for Saturday’s Ladbrokes Challenge Cup sixth-round tie against St Helens but Powell hopes both he and prop Grant Millington will negotiate those tests successfully. 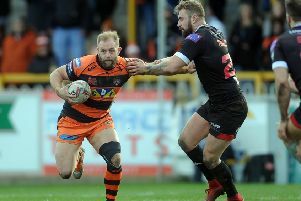 Winger Jy Hitchcox is set for a return from a loan spell at Bradford, and Kiwi centre Jake Webster is back in the frame but the Castleford coach knows how difficult the televised game will be against the rampant Super League leaders. Powell said: “We are going through a tough patch at the moment from an injury perspective and they’re not your fringe players – they’re key ones. “We know Luke Gale is out for a while, Ben Roberts is out, Greg Eden’s been a big miss for us and then last week we get blokes knocked out having to come off the field as well. “But Jake Webster does come back into the squad and hopefully we don’t pick anything else up along the way. On teenager Trueman, Powell added: “He’ll be okay. “He gets some issues with migraine and he was in some discomfort so we couldn’t put him back on. But I thought Shenny played really well at full-back so he could potentially get a chance there against Saints.